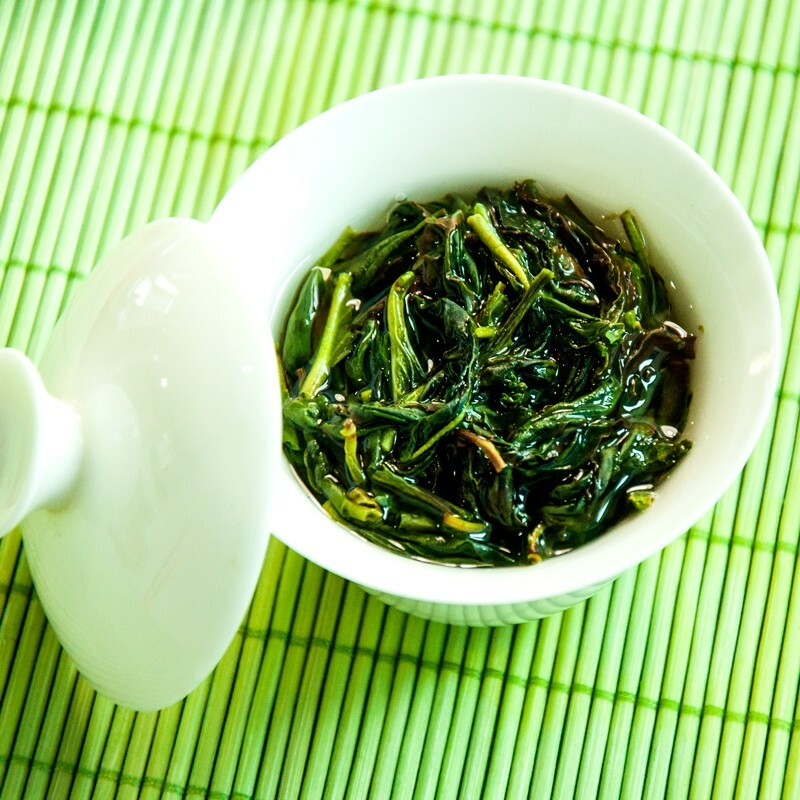 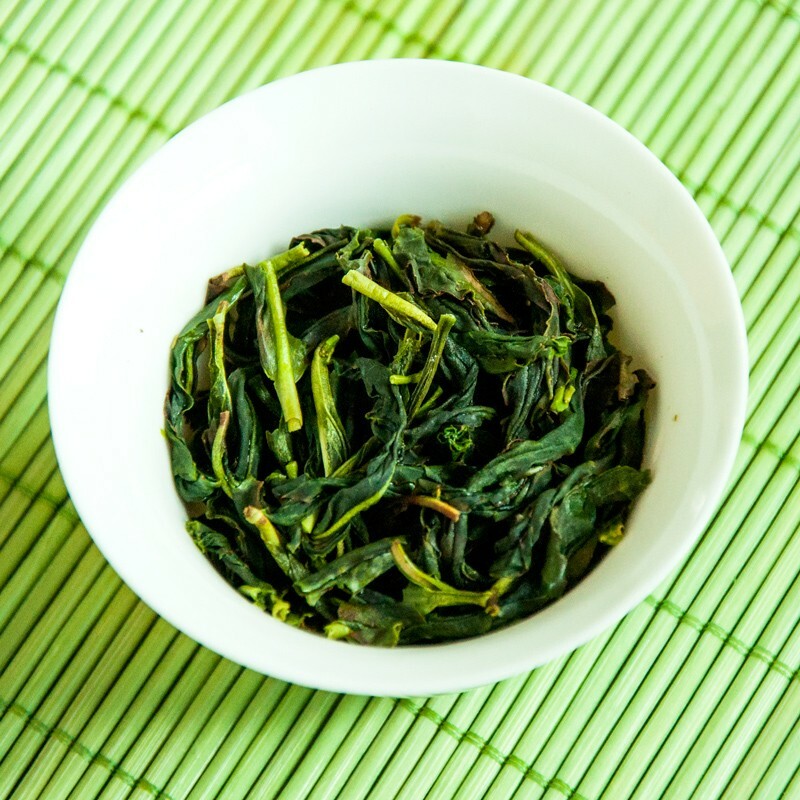 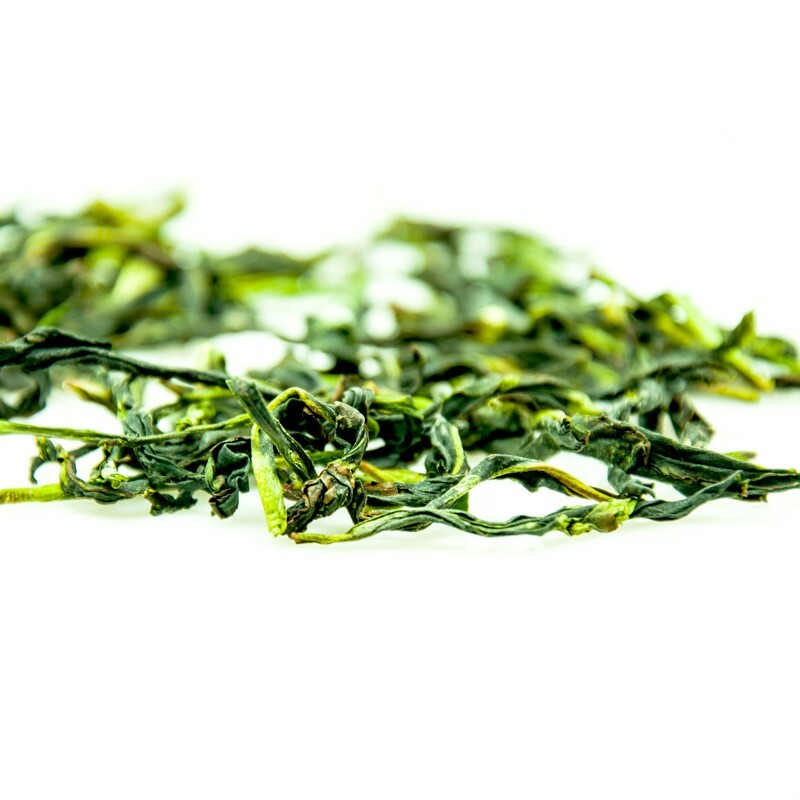 This YuLanXiang Green Dan Cong has fresh,pretty green tea leaves which is processed with a new developed dehumidification technique. 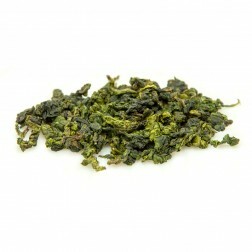 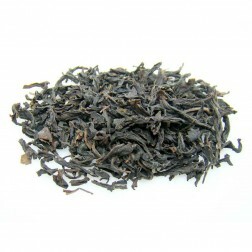 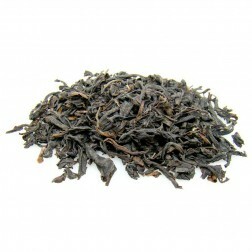 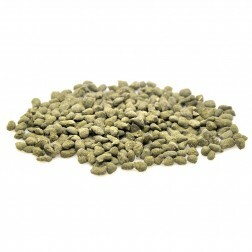 It has a familiar aroma as Tie Guan Yin oolong tea-elegant orchid fragrance. 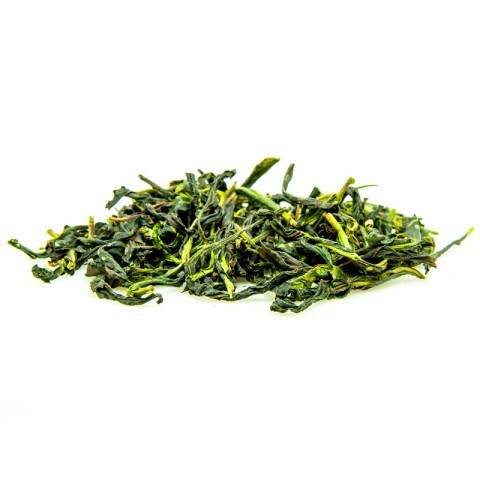 This green,fresh Feng Huang Dan Cong-Phoenix Single Bush has rare,pretty leaves-the fresh dark green leaves are thick and solid. 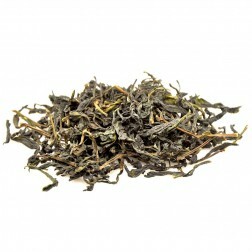 The brewed leaves are “green with a red edge". 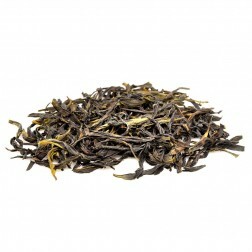 Meanwhile it has a special combined fragrance of flowers and fruits. 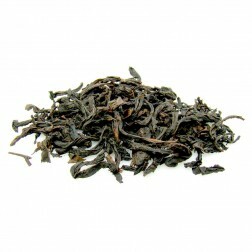 Particularly worth mentioning is that this unique flavor is developed naturally from the tea leaf but not scented. 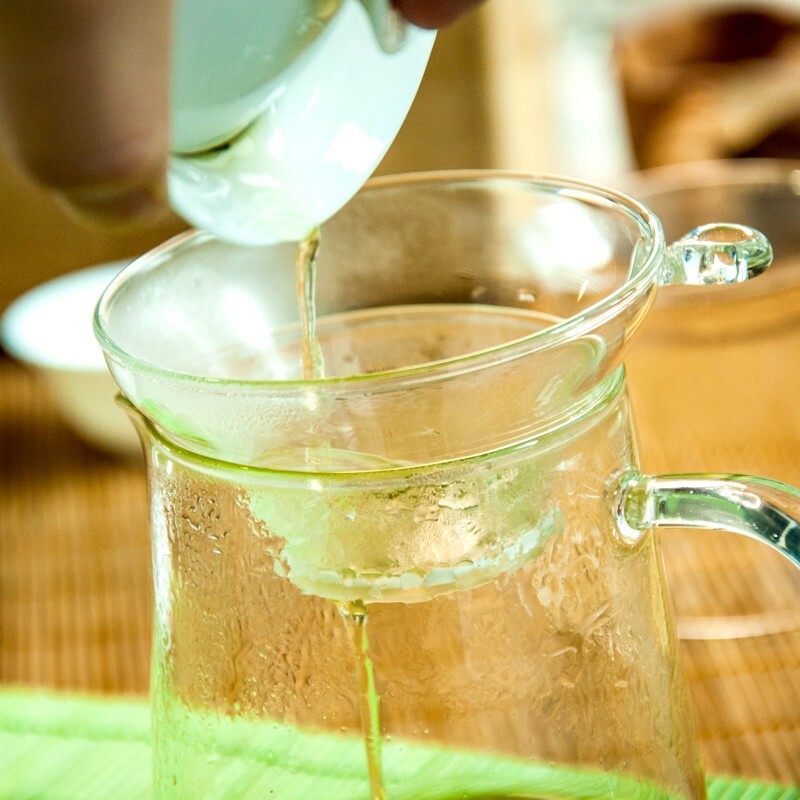 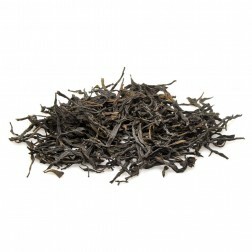 This tea produces bright yellow tea liquid, which is mild but rich in taste. 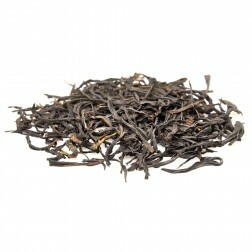 This tea could be repeatedly steeped for over 10 times. 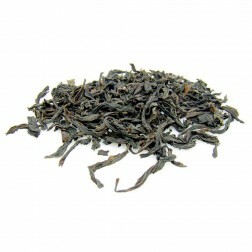 Its fruity aroma and lasting, sweet after taste is very easy for everyone to instantly accept and enjoy. 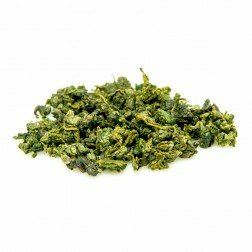 If you are interest in trying some Feng Huang Dan Cong tea（Phoenix Oolong)then this tea is highly recommended. 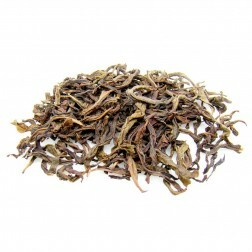 The loose leaves are in dark green color. 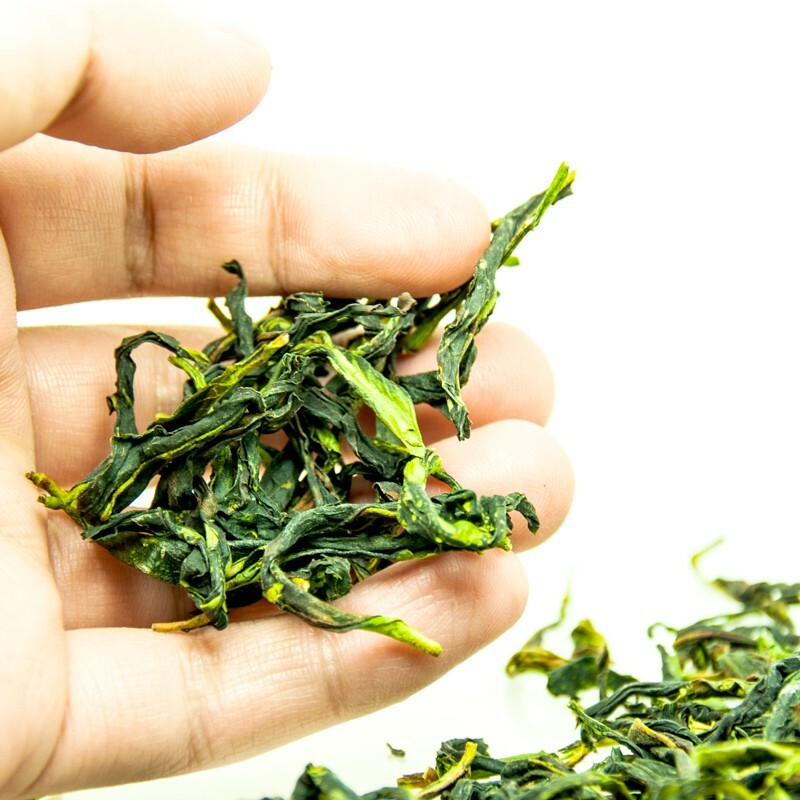 Red edge, bright green vein. 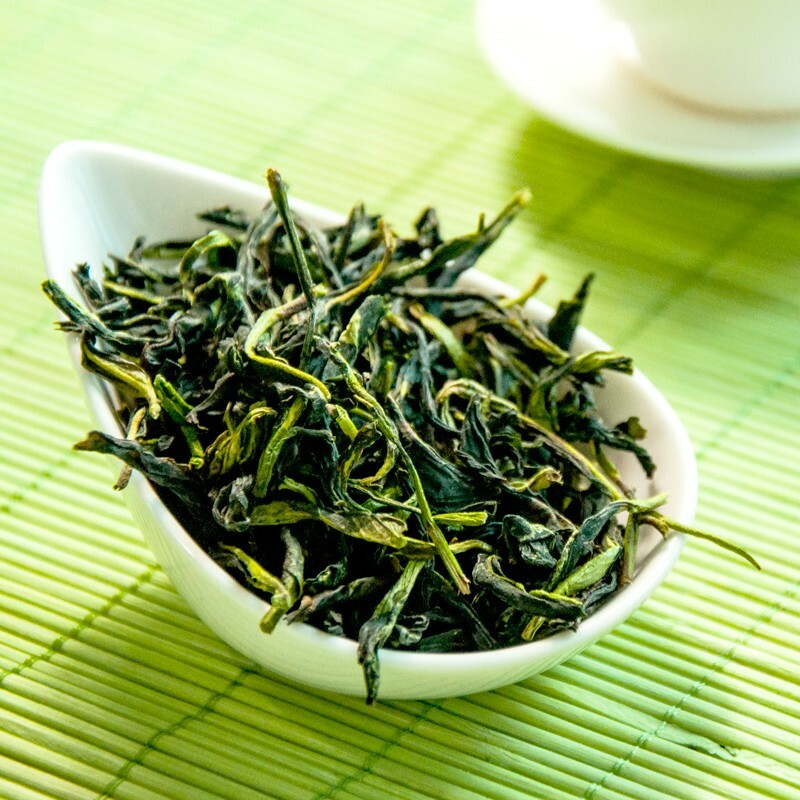 Once brewed, the leaves are back to life-thick, soft in shiny green color. 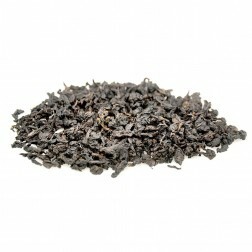 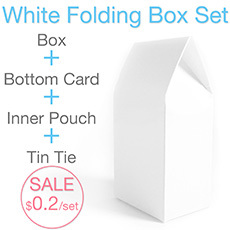 Pure clear orchid aroma combined with sweet, fruity fragrance. 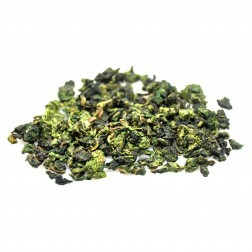 This green dongcong oolong has a sweet, mellow flavor to it. 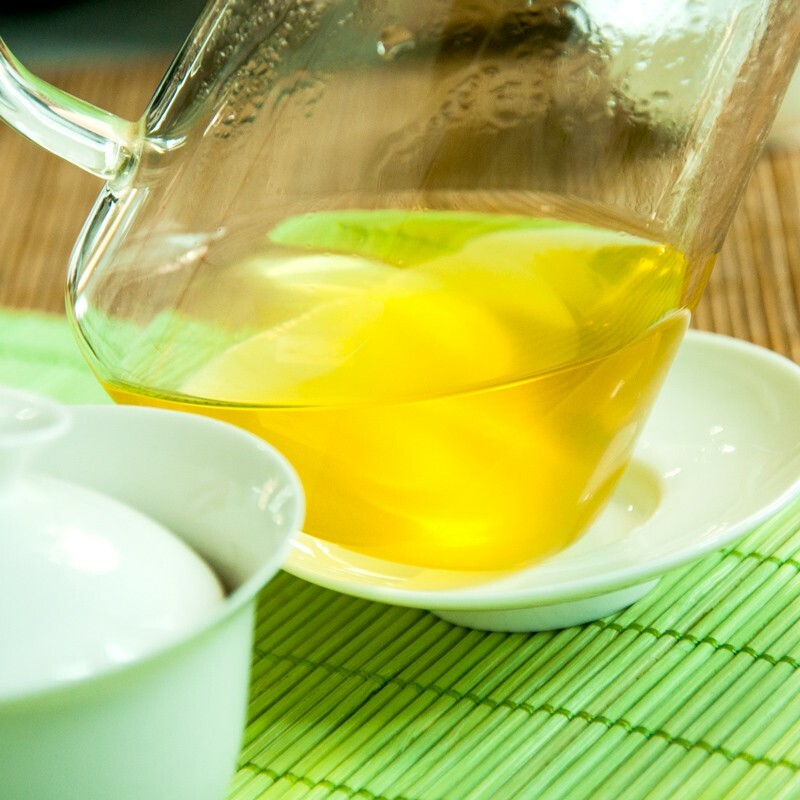 Very refreshing.